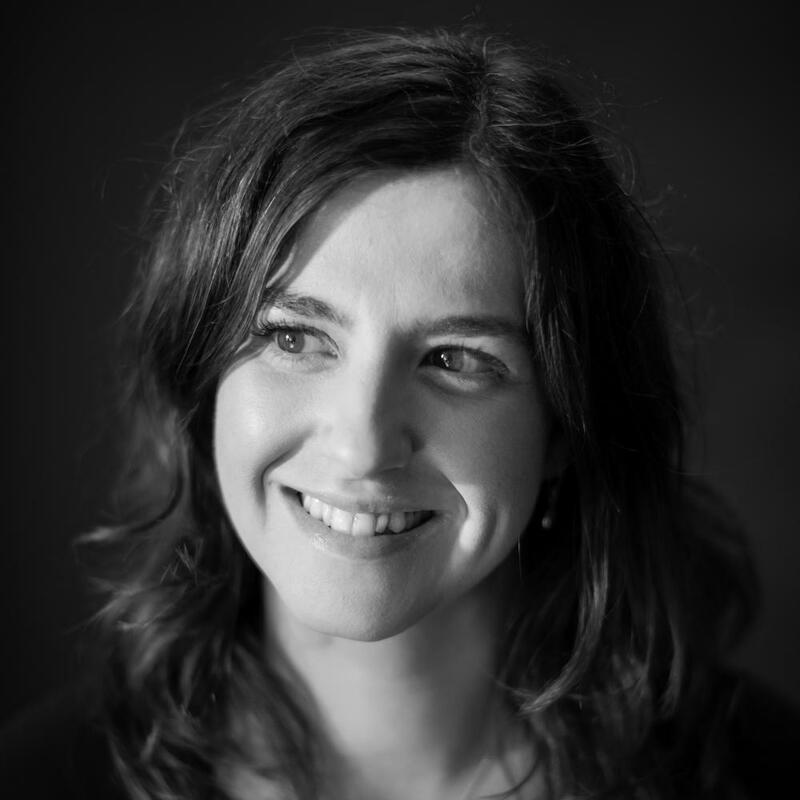 This post is part of Triple Pundit's ongoing coverage of the SXSW Eco conference. For the rest, please visit our SXSW Eco page here. The SXSW Eco conference is flying by, and Day 2 is already behind us. The day was filled with startup demos and inspirational sessions -- not to mention the SXSW Eco Awards and our Twitter chat with HP (if you missed it, you can catch a recap here). In a whirlwind lineup of events, panelists discussed everything from sustainable seafood and reducing waste to urban mobility and protecting the honeybee population. At Triple Pundit's happy hour event last night, we asked folks to share their key takeaways from the day. The responses were as diverse as they are. Two pull-out quotes that got the crowd going: "Two moments really stuck out to me: The first one comes from Cheryl Dahle. She's the founder of Flip Labs and its sister organization Future of Fish, and one of the things that she talked about on their panel today was becoming an 'embedded ally' with the communities that you're working with because it actually builds not only the road to trust but it leads to better, faster collaboration. That seemed to really resonate with everyone in the room and a bunch of conversation came from that. 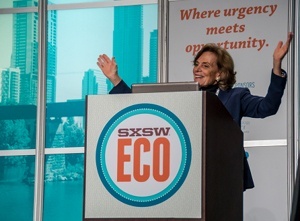 Breaking down barriers for women: "Sylvia Earle's keynote speech was fantastic. They also showed a film of her from the '60s or '70s when she was out doing an expedition of study in the ocean, and it's funny because she said she was hesitant to show it because it's very sexist. The video is like 'Oh look at these women, they're going into the ocean!' And they were all in bikinis; it was very much about their looks and it was really ridiculous. Not sure how to spend the rest of your day at SXSW Eco? We have a few ideas you're sure to love. All-of-the-Above in a Carbon Constrained World: The Day 3 keynote speech from Ernest Moniz of the U.S. Department of Energy will touch on the U.S. energy system, the president's Climate Action Plan and so-called all-of-the-above solutions. Startup Bootcamp: At the Startup Bootcamp sessions on Day 3, advice on accounting, venture funding and corporate partnerships will go on display. The Human Side of Climate Change: Take a journey with Rainforest Partnership founder Niyanta Spelman and photographer Matt Lankes deep into the Amazon jungles of Peru through a collection of photographs and accompanying stories. This journey pulls together spectacular photographs of wildlife, landscapes and indigenous peoples — raising public awareness about the pressing issues of forest protection and climate change. Closing Party presented by Nat Geo WILD: Wrap things up at the annual Closing Party at the Textile Warehouse (310 E. 3rd St.) presented by Nat Geo WILD. Learn about the locations explored in Nat Geo's natural history franchise series Destination Wild, enjoy food and drinks inspired these locations, and pal around with new friends one last time before heading home.